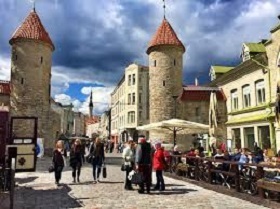 According to Statistics Estonia, in October 2018, domestic and foreign tourists who stayed in accommodation establishments numbered 274,000, which is 1% more than in October 2017. Compared to October of the previous year, the number of domestic tourists increased and the number of foreign tourists decreased. 163,000 foreign tourists stayed in accommodation establishments, i.e. 2% fewer than in October 2017. In October of this year, 98,600 tourists, i.e. 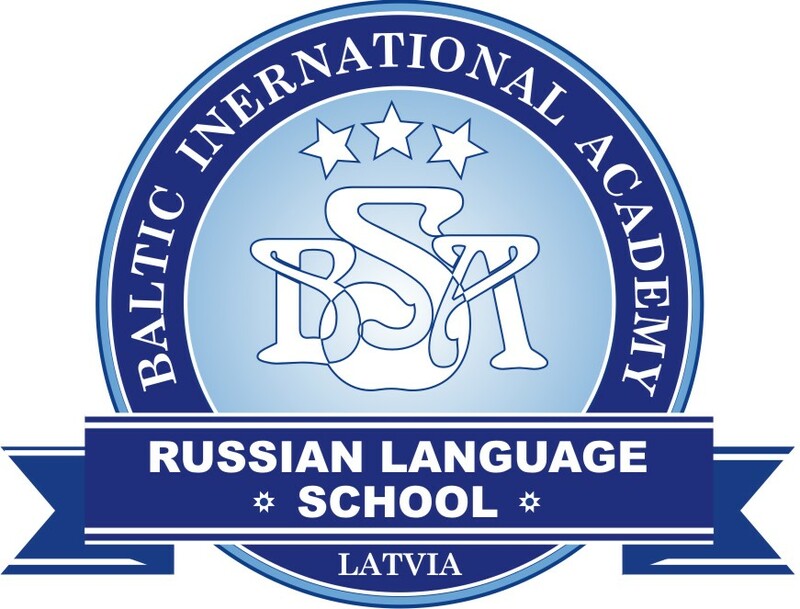 61% of the foreign tourists arrived from Finland, Russia and Latvia. Compared to October of the previous year, the number of tourists arriving from Finland and Russia decreased by 9% and 1%, respectively, while the number of tourists from Latvia increased by 5%. There was also an increase in the number of tourists arriving from several European countries – from Germany, Lithuania, Norway and Spain. Fewer tourists came from Asian countries than in October 2017. 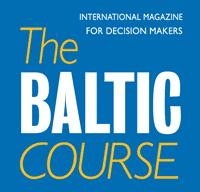 72% of the foreign tourists preferred to stay in the accommodation establishments of Tallinn. 8% of the foreign tourists stayed in the accommodation establishments of Pärnu city and 6% in Tartu city. 4% of the foreign tourists stayed in the accommodation establishments of Ida-Viru county. 65% of foreign tourists were on a holiday trip and 27% on a business trip. 111,000 domestic tourists stayed in accommodation establishments, i.e. 6% more than in October 2017. 58% of domestic tourists were on a holiday trip and 30% on a business trip. 28% of the accommodated domestic tourists stayed in the accommodation establishments of Harju county, 16% in Tartu county, 13% in Pärnu county and 11% in Ida-Viru county. In October 2018, 1,005 accommodation establishments offered services for tourists. 20,000 rooms and 47,000 bed places were available for tourists. 46% of the rooms and 35% of the bed places were occupied. The average cost of a guest night was 38 euros, i.e. as expensive as in October 2017. The average cost of a guest night was 44 euros in Harju county, 31 euros in Pärnu and in Ida-Viru counties and 36 euros in Tartu county.